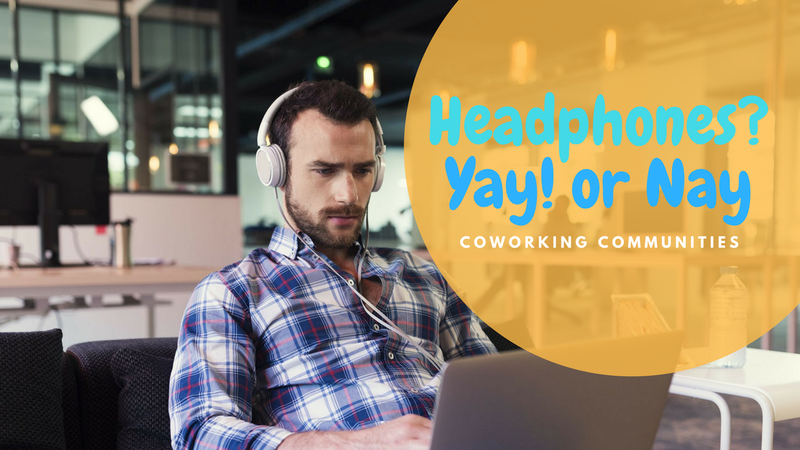 If your coworking members are wearing headphones, is your overall community at risk? Coworking members frequently wear headphones to prevent distractions, but is it counter-intuitive to building a healthy coworking community? Open-plan offices have long been blamed for killing productivity. Noise, chatter, phones ringing, loud talkers, coughs and sniffles, even loud eaters contribute to a fragmented working pattern splintered by distractions. Not exactly a proven recipe for productivity. In a joint study with Haworth, Dezeen slammed open-plan offices for “sabotaging” employees’ ability to focus at work. The study states that on average, office workers lose 28% of their productive time due to interruptions and distractions at work. And yet, shared offices and coworking spaces continue to soar in popularity. Deskmag’s latest research suggests that 1.7 million people will be coworking by the end of 2018. The benefits of coworking are clear – but every shared workspace has its fair share of noise and distractions. The classic solution is to work with a pair of headphones or earphones. Likewise, Lucas Seyhun, co-founder of The Farm in New York says the majority of their members use headphones, typically listening to music while working on tasks that require focus. Often it’s the act of wearing headphones – in addition to the music itself – which helps workers concentrate. If 50% or more of your coworking space is blocking out conversations by wearing headphones, and missing out on chatter and friendly banter, could that spell trouble for your community? Anne Kreamer, writing for Harvard Business Review, believes it does. 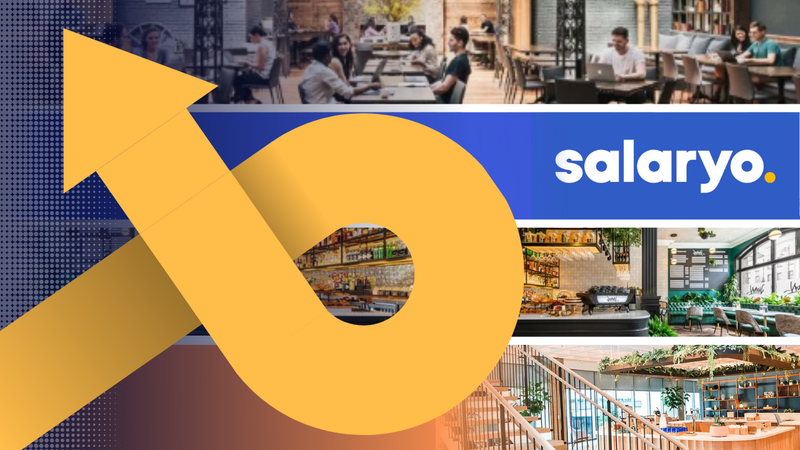 Kreamer suggests that workers can miss out on important details and “the collective high” that’s often experienced in workspaces – or in other words, the shared experiences that help build a strong coworking community. 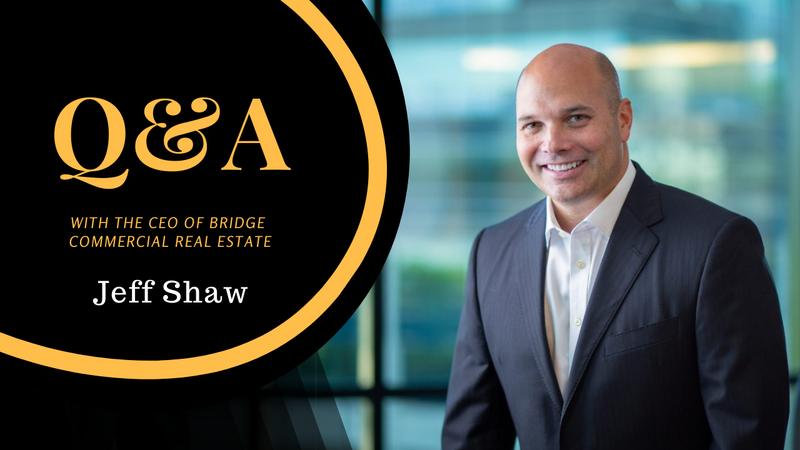 “It’s just that kind of loss of daily osmotic information exchange and collaborative bonding that ought to concern 21st century employees and employers. It’s about information exchange, resource exchange, idea generation and on and on. Aside from missed opportunities, does a roomful of headphones reflect poorly on a coworking space? Does it signal a community discord, an overly disruptive workplace, or an anti-social environment? For Seyhun, the sight of people wearing headphones is simply embedded, and accepted, in our culture. Similarly, Headspace’s Community Assistant Danielle Tinsley says their breakout areas and meeting rooms provide a place for people to socialise and collaborate, while the workspace itself is fairly low-key and focused. As for the anti-social side of headphones?